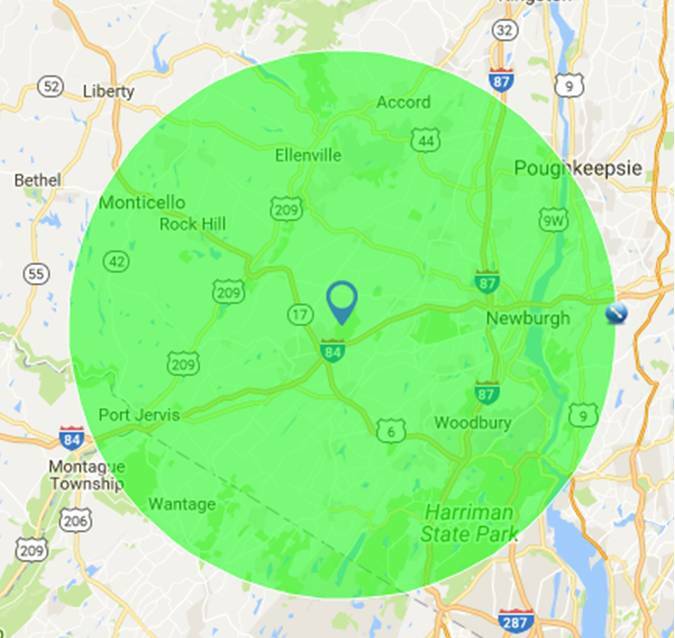 Carter’s DIVA GLAM Mobile Party serves a large radius around our location in Middletown, New York. Don’t see your city or town listed? We may be able to come to you…simply contact us and we’ll let you know!